Free Cable & Wi-Fi Throughout the Park! 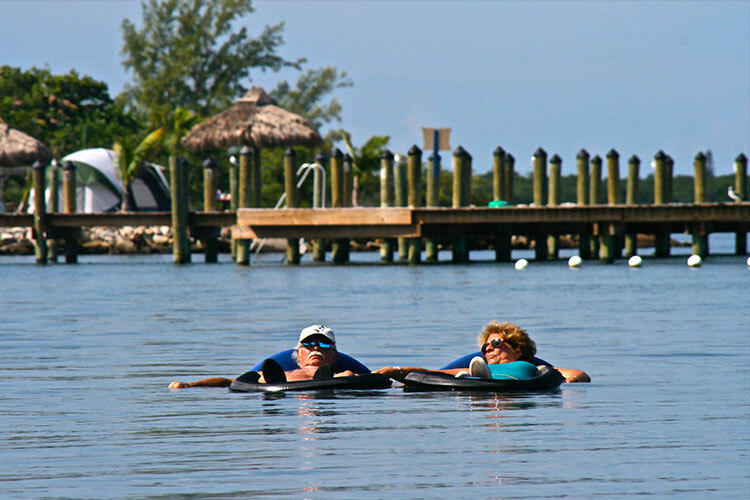 All of our full hookup sites offer cable TV and you can access the Internet throughout the park. Open daily from 9am until sunset. 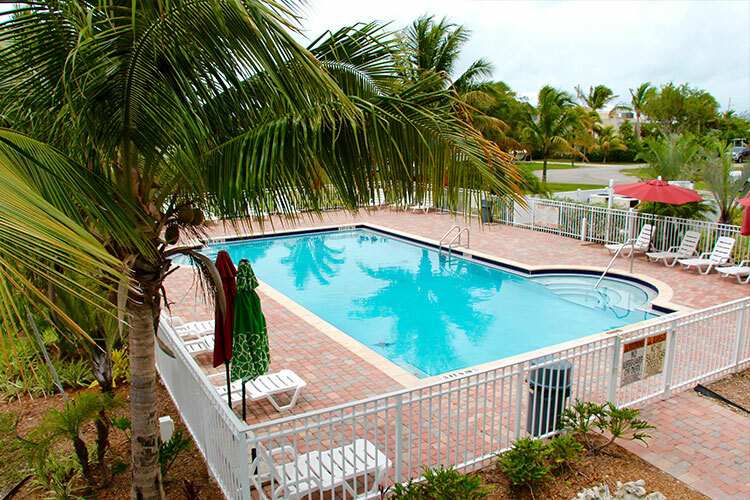 Heated and chilled to maintain an average 85 degree temperature. Rocky and coral bottom so water shoes are recommended for swimming, but snorkeling is great. Lobster and fish can be seen just off our seawall. 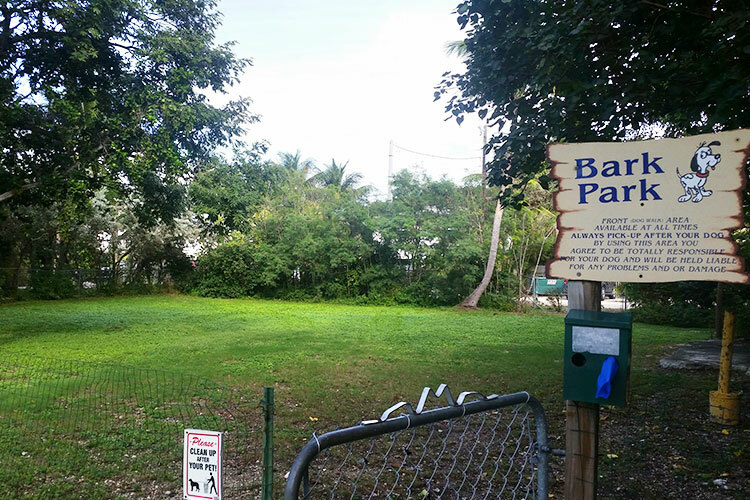 Our Bark Park is a large shady fenced-in area where our four-legged guests can run and play. Free Boat Ramp for our park guests. 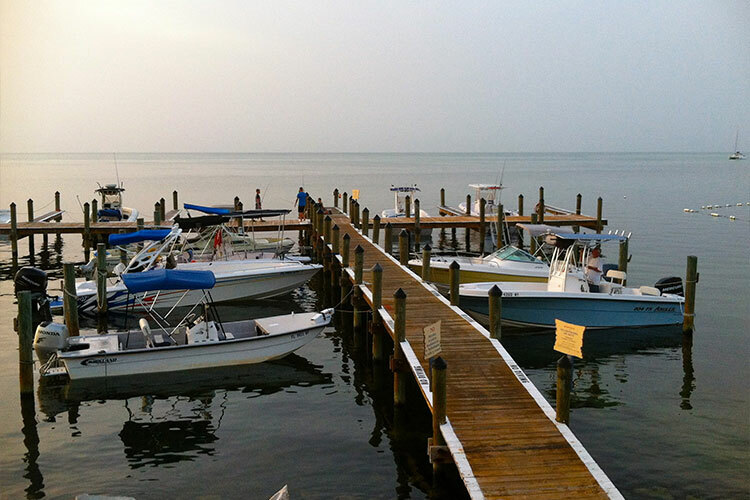 Boat Docks and Boat Harbor Sites are available for rental during your stay. Clean restrooms, complete with hot showers! 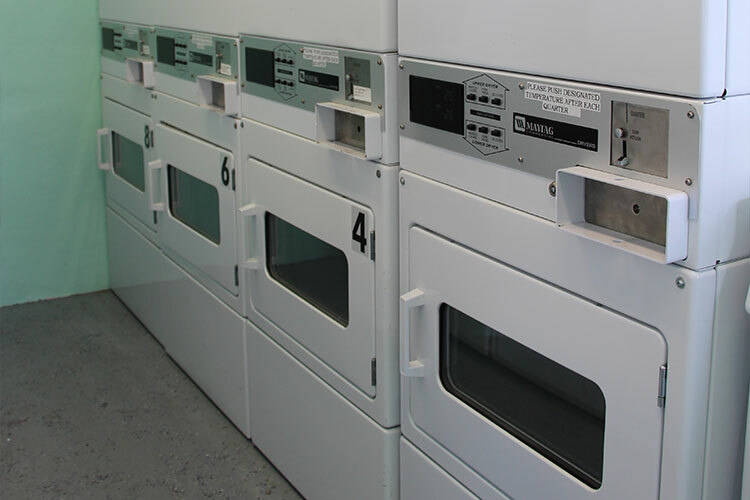 The Laundry Room is open 24/7 for our guest's convenience. 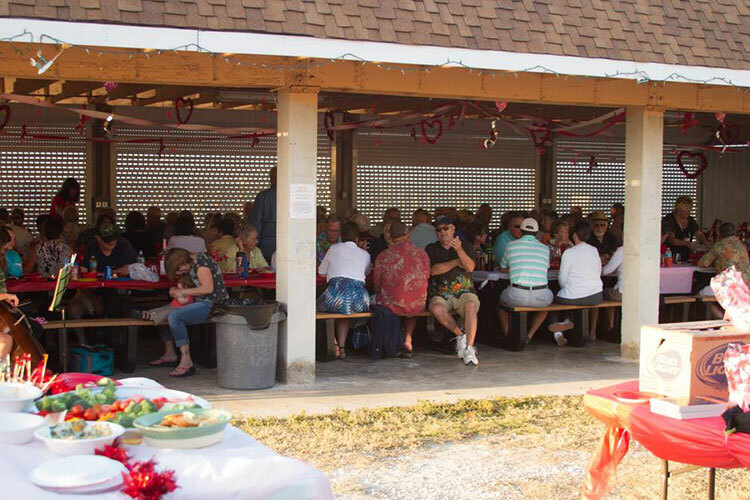 The pavilion is a large covered area near the seawall with picnic tables for meals or just to sit and enjoy the beautiful sunsets. There is also a horseshoe pit at the pavilion.